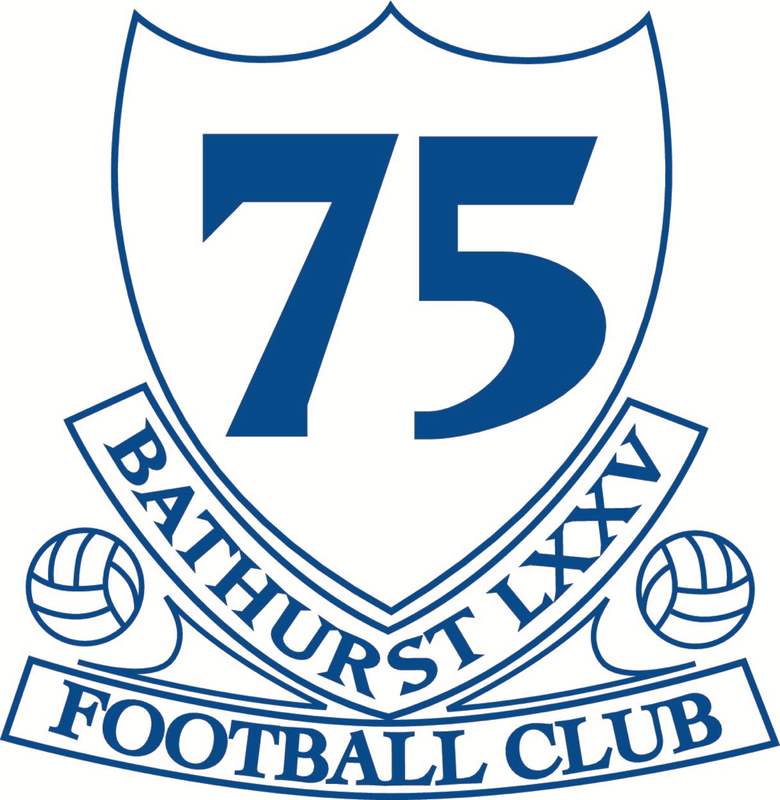 Welcome to the official Website for Bathurst 75 Football Club! Bathurst 75 Football Club was established in 1975 and continues to thrive, we’re fielding well over 300 players this season within 31 teams. 5 Junior and 4 Senior teams in the Bathurst competition. Along with being an Official Aldi MiniRoos Kick-Off site, our Club is also proudly a Level 3 Accredited Good Sports Club - which identifies us as Safe, Responsible and Family Friendly sporting group. All other Junior Age Groups are CLOSED! Congratulations to all our teams that represented Bathurst 75 FC in the 2018 Finals! We had an incredible 6 of our 10 Competitive teams proudly wearing the Royal Blue and White in the Finals Series, with 3 of our Teams taking the 2018 Premiership Win!